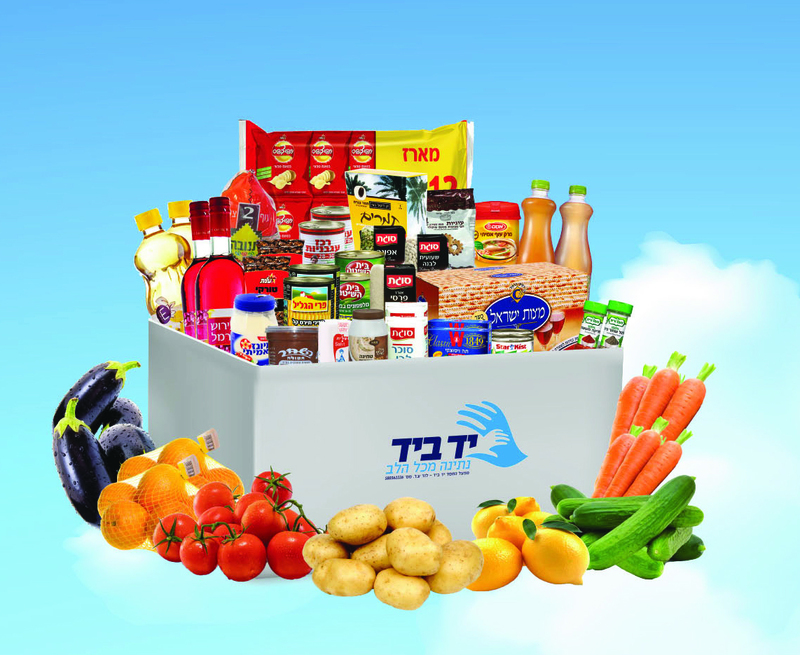 With your contribution to Yad BeYad, we will provide a family with children, a complete food package, with approximately 60 food products, matzoh, wine bottles, canned food, drinks, chicken, fish, fruits, vegetables, and other Passover essentials. 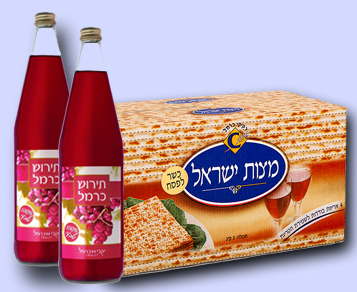 Kimcha DePischa is a donation made specially to families who are passing through financial difficulties, and sometimes even don’t have means to buy wine and Matzos for their Passover. 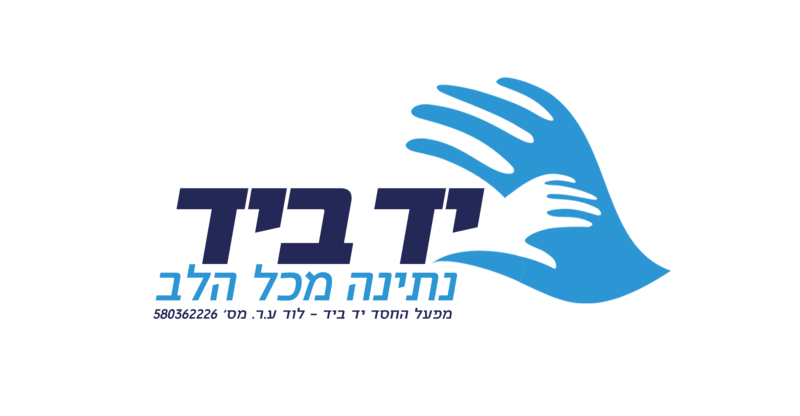 On Passover we sit around the table like a “royal family” and this is exactly the time to extend our hand to these who are less fortunate.